You can download Anodyne on Nintendo Switch, PS4 or Xbox One for only US$9.99 / €9.99 or local currency equivalent. If you want an entertaining and in-depth review of what Anodyne is all about, this video from Nitro Rad is exactly what you need. Anodyne is now available for pre-purchase on Nintendo Switch and will be released on the Nintendo Switch eShop on 28 February. Anodyne is also currently available on PlayStation 4 and Xbox One. We are delighted to announce Anodyne is coming to Nintendo Switch! And there’s not long to wait until you can download it on the Nintendo eShop. 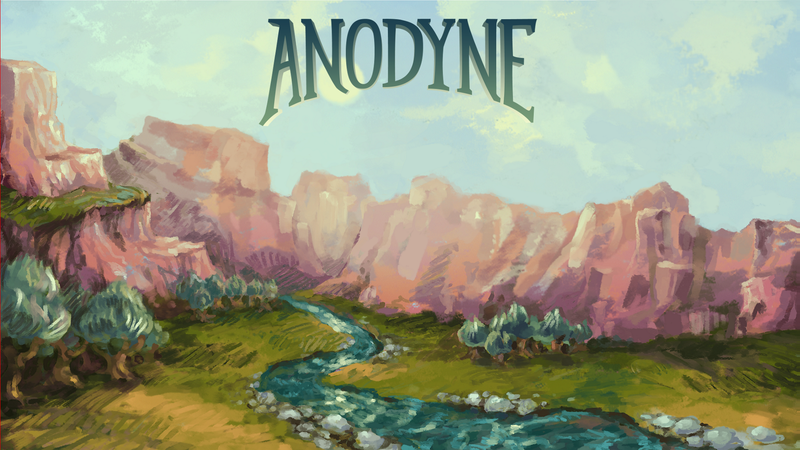 Anodyne will be available from 28 February! You will also be able to pre-purchase the game from 21 February. Anodyne will cost US$9.99 / €9.99 / £8.99 / AU$14.99 on Nintendo Switch. Thanks to everyone who entered our Anodyne competition. The correct answer to our question about how long the game took to make was 10 months. If you didn’t win, you will be able to download Anodyne on PlayStation 4 from 18 September (US) / 19 September (EU/UK/AU/NZ), or on Xbox One from 21 September. 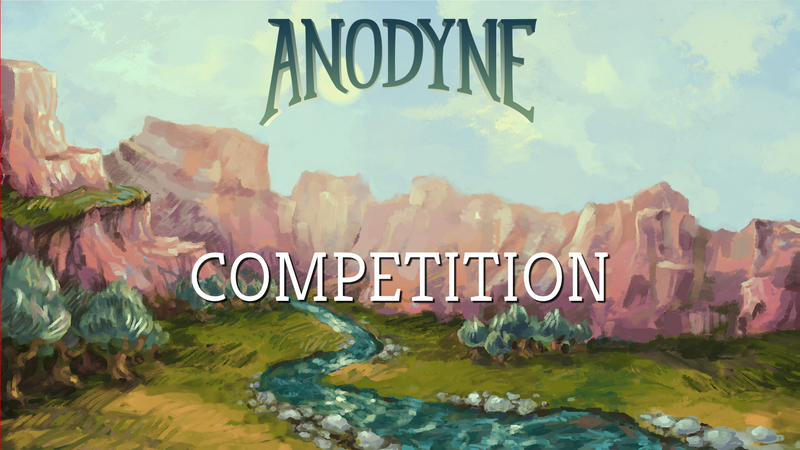 Anodyne competition – win a download code for Xbox One or PS4! Enter our Anodyne competition to win one of five download codes for PS4 or Xbox One. The competition closes on Friday 14th September 2018 at 3pm Australian Eastern Standard Time and winners will be drawn shortly after. Anodyne is now available for digital pre-order on Xbox One. Pre-order your copy now so you can immediately play the game when it is released on Xbox One on September 21. 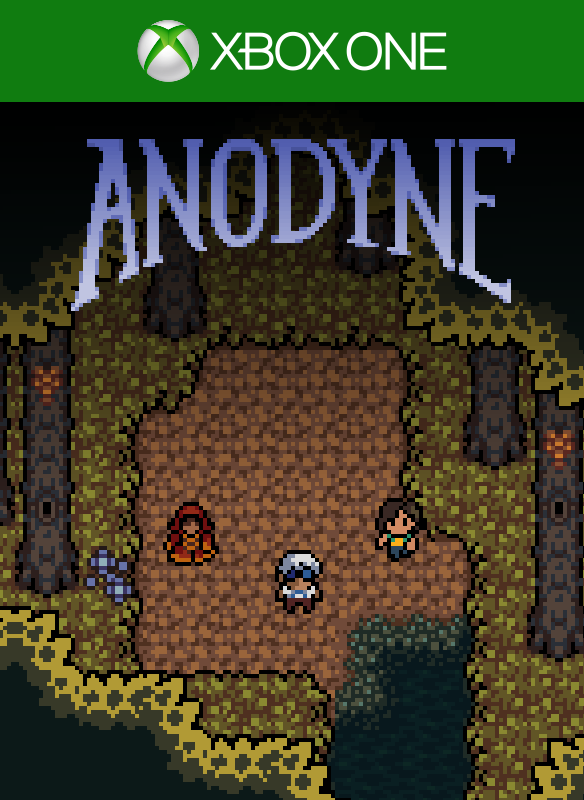 Anodyne will cost only US$9.99 / €9.99. Anodyne will also be released digitally on PlayStation 4 on September 18 (US regions) and 19 (EU/AU/NZ regions). 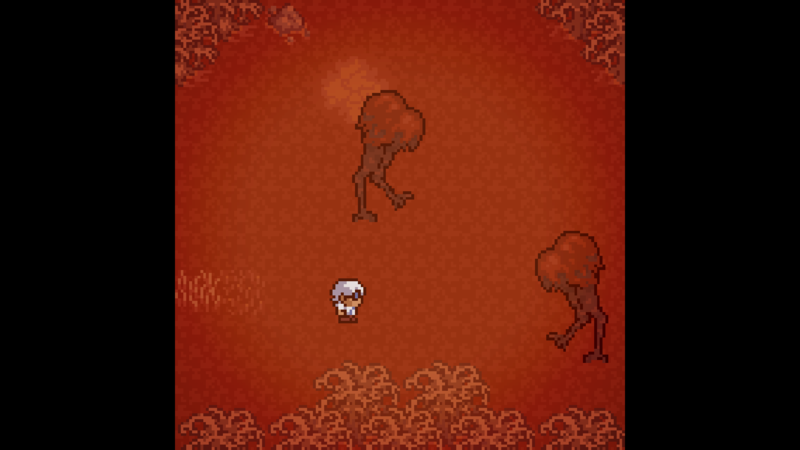 Here’s another article featuring Anodyne developer Sean Han Tani. This time it’s from PS4blog.net and covers Anodyne and the other games Sean has been working on. Sean Han Tani, one of the developers of Anodyne, has written an article on the PlayStation Blog about the origins of Anodyne and what it’s like to develop a game during college. Great news – Anodyne will be released on PlayStation 4 and Xbox One between 18th to 21st September. Anodyne will cost US$9.99 / €9.99.